Leads Factory provide quality custom generated leads to all sorts of business worldwide. 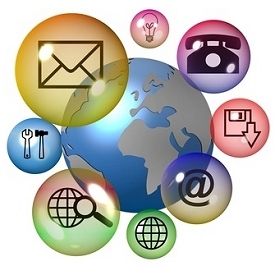 We are experts in low cost lead generation. Our custom generated leads are available for a multitude of industries including mortgage, insurance, loans, merchant cash advance and landscaping to name but a few. Basically, if there are people looking for your service Leads Factory can introduce you to them! All our internet leads are generated through our own network of web sites, and are sent to you instantly through our automated leads distribution system. We are always happy to test any new market. 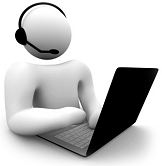 Telemarketed leads are generated through our 3000 seat call center. Custom leads can be transferred live by telephone so you can speak with them immediately, by email or through our automated lead distribution systems. Company sales leads that close!